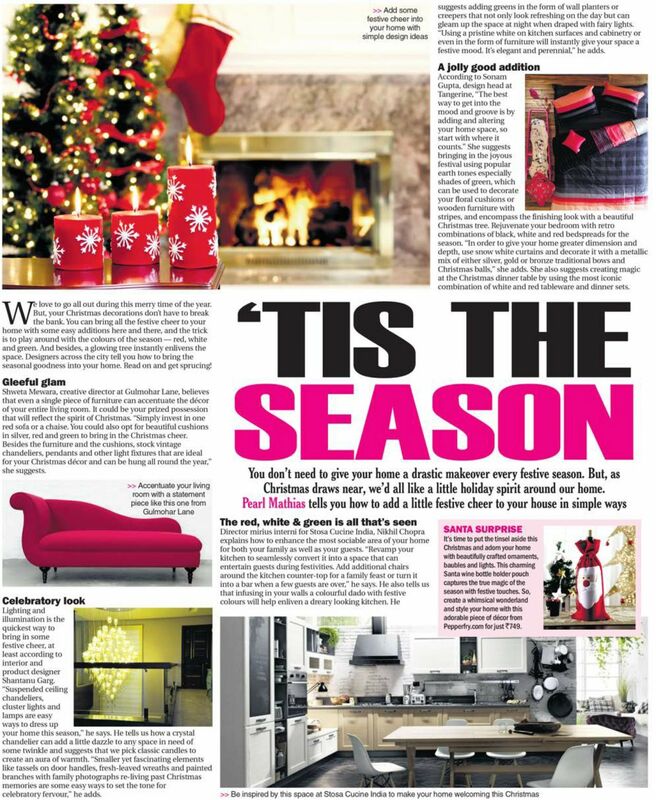 You don't need to give your home a drastic makeover every festive season. But, as Christmas draws near, we'd all like a little holiday spirit around our home. Add a festive cheer to your home with our Amer Chaise Sofa . Product Featured on Afternoon Paper.